The detailing and workmanship of this bag. Durable, weather resistant canvas, with snag free zipper and leatherette accents. 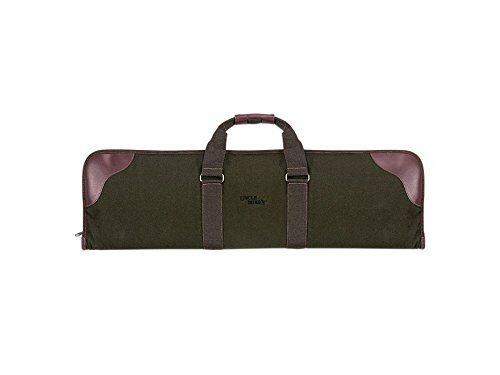 Snag free poly padded lining keeps your gun protected and looking newer longer. View More In Rifle Cases. If you have any questions about this product by Uncle Mike's, contact us by completing and submitting the form below. If you are looking for a specif part number, please include it with your message.